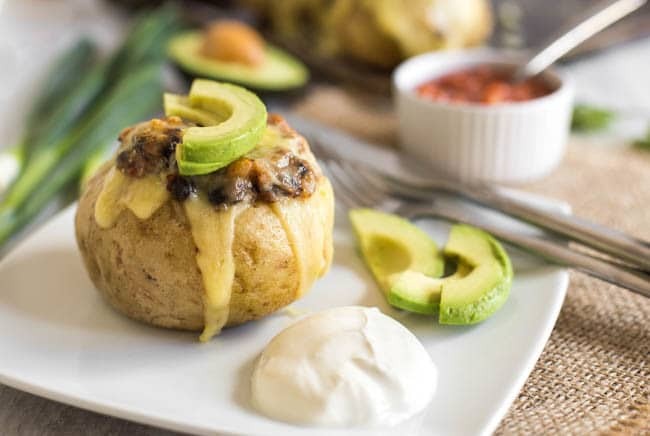 I seem to be on a bit of a Mexican kick lately – burrito bowls, chilli mac, now these Mexican black bean stuffed potatoes… I just love it all! It’s hard to go wrong with beans, cheese, veggies and a bit of spice. This time I used my favourite Mexican-inspired flavours to stuff a humble spud. 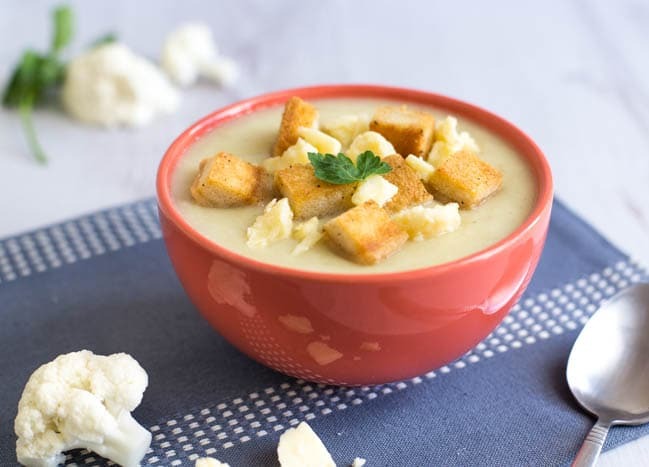 To be honest, ‘cauliflower soup’ isn’t a phrase that would usually make me swoon… at least, not until now. This creamy cauliflower cheese soup is the kind of soup that barely even makes it into the bowl. Try a spoonful straight from the pan, just to check seasoning (perfectly sensible) –> immediately need another because it was so delicious –> ‘just one more’ –> somehow there is no soup left in the pan. I have no idea why this amazingly flavorful Genovese-style meat sauce isn’t way more popular than it is. It’s quite simply one of the best pasta sauces you’ll ever taste, thanks to a very slow cooking process, and massive amounts of onions. So, I just thought of two really good reasons why this isn’t way more popular. The recipe takes you a good 10 hours to make. In case you haven’t heard, this is roughly 9.9 hours longer than your typical Millennial is willing to spend doing something. The post March in LA appeared first on i am a food blog. The post How to Cut a Pineapple appeared first on i am a food blog. One of the best reasons to serve a ham for a holiday dinner or family gathering is the prospect of leftover ham, don’t you think? Ham keeps well and can be used for a hearty ham and bean soup, a pasta dish with peas, or for a crowed pleasing ham salad. It’s one of those feed-a-lot-of-people comfort food salads that makes you look forward to leftovers. The post Spicy Korean Deviled Eggs appeared first on i am a food blog. Looking for Easter or Mother’s Day Sunday brunch ideas? I love the convenience of a breakfast casserole because you can easily assemble it the night before and have it ready to bake in the morning. Perfect hands-off cooking leaving you time for the important things, like Easter egg hunts, or Mother’s Day mimosas. When someone hears the word pesto, they think of that delicious, but oh so common, basil, garlic, pine nut paste. While that particular pesto is amazing, I hope this walnut and parsley version serves as a reminder that “pesto” is not a recipe, but a technique. The post Carrot-Coconut Bunny Loaf appeared first on i am a food blog. 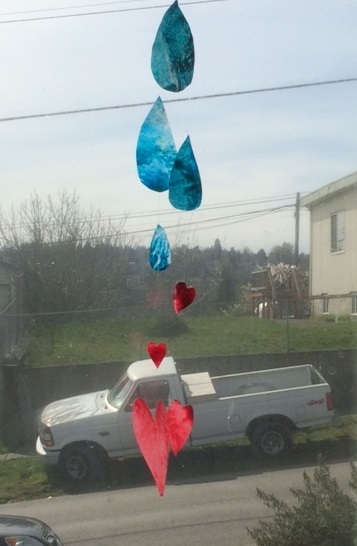 Not to brag, but I may have the most adorable Valentine! I’ve been itching to get on the road and to go on a sweet adventure with kiddo, plus we have a new snowsuit that I have been dying to see her in. For Valentines Day, we hit to road to Snoqualmie Pass and had ourselves a snowy adventure! Kiddo, looking like a well-dressed Oompa Loompa, made her way through the snow banks pretty well getting stuck briefly here and there. 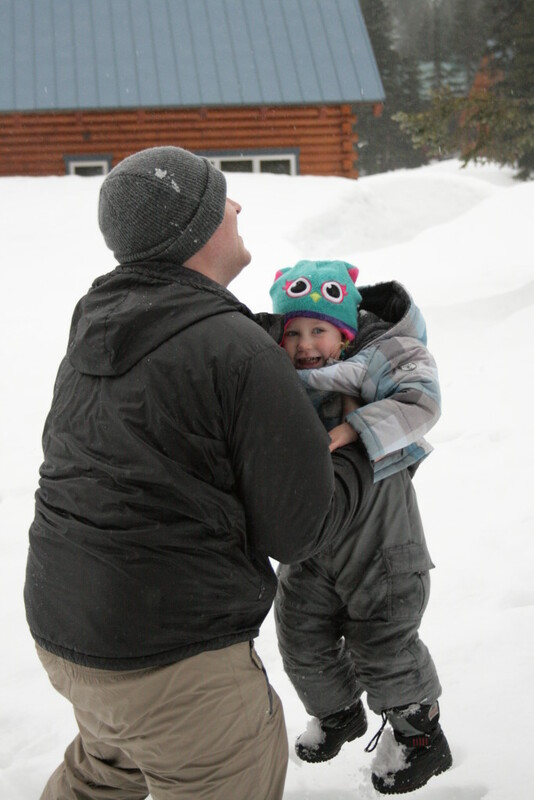 She and her little best friend slid down hills, threw snowballs and had an overall great time. I seem to say this all the time, but wow. I think this one pot vegetarian chilli mac may well be my new favourite dinner. Soooo unbelievably delicious. 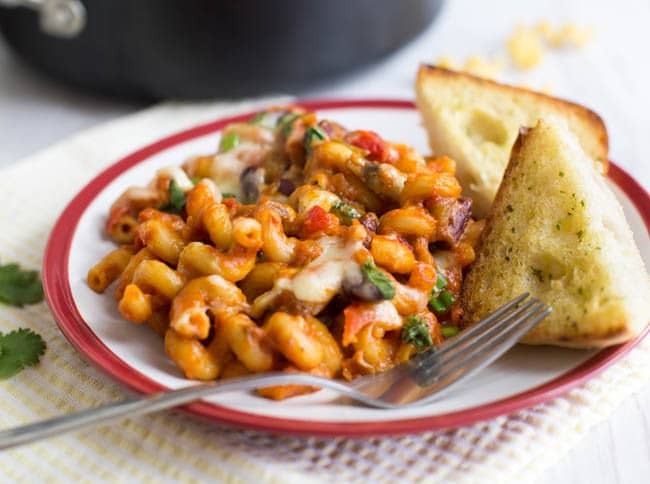 Pasta, veggies, beans, cheese: it’s a full meal made in one pot, and it’s so good.